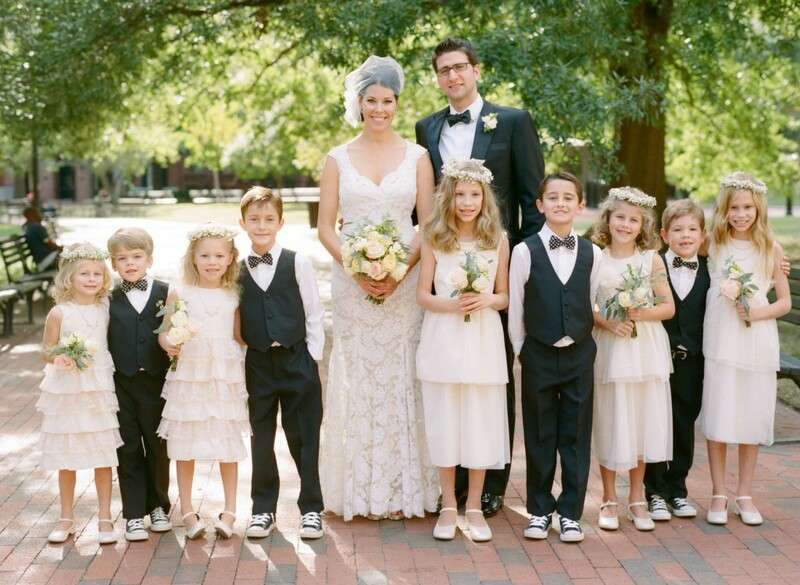 So thrilled to finally share Lauren & Christopher's Decatur House DC wedding with you! More of this amazing wedding coming soon (stay tuned! ), but for now, take a peek at the Martha Stewart feature!